Rihanna is not afraid of a fashion risk. The singer wears what she wants to wear when she wants to wear it – all with confidence and ease. We’ve come to expect the unexpected whenever Rihanna steps onto the red carpet or attends a public event. However, what we saw her wear earlier this month was unlike anything we’ve seen before. Are bucket hats back? Rihanna sure seems to think so. 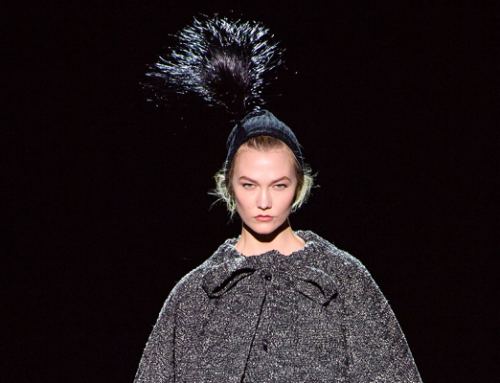 The iconic 90s take on a cloche has slowly been making its way back into the fashion scene, with the singer spearheading the way. Bucket hats have been a constant in Rihanna’s wardrobe throughout the years. Mostly a part of her street style, she’s shown off this type of hat courtside at basketball games and in the front row of fashion shows. 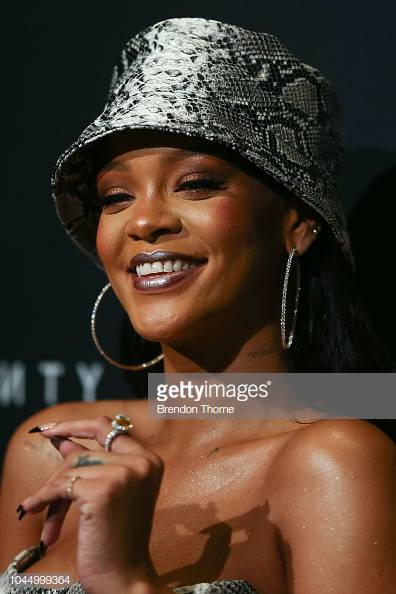 But, despite the several times she’s worn this hat shape, nothing compares to her coordinated outfit at the Fenty Beauty anniversary event in Sydney, Australia. Have you ever seen a snakeskin mini-dress paired with a matching bucket hat? Neither have we – until now. Rihanna arrived at the Fenty event wearing just that. With both pieces from Atelier Versace, Rihanna was literally head-to-heels in python. 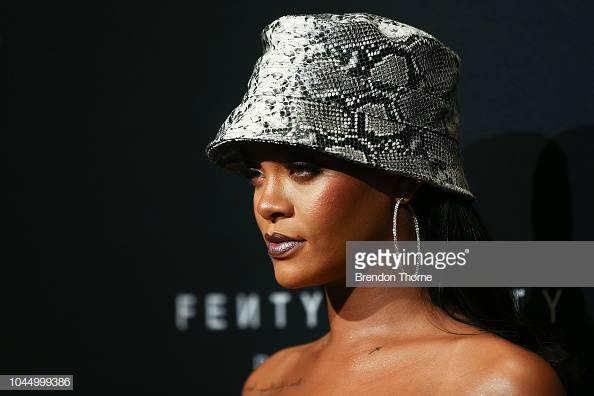 But the bucket hat is what took the look from a simple snakeskin dress to a unique, iconic Rihanna-worthy outfit. Who would expect to see a bucket hat fit so seamlessly with a mini-dress, heels and hoops? Better yet, who would expect to see a snakeskin bucket hat with this look? That is exactly why this somewhat obscure outfit works so well. It is unexpected, out of the ordinary and risky. Isn’t that what fashion is supposed to be? A hat can easily change the vibe of an outfit. 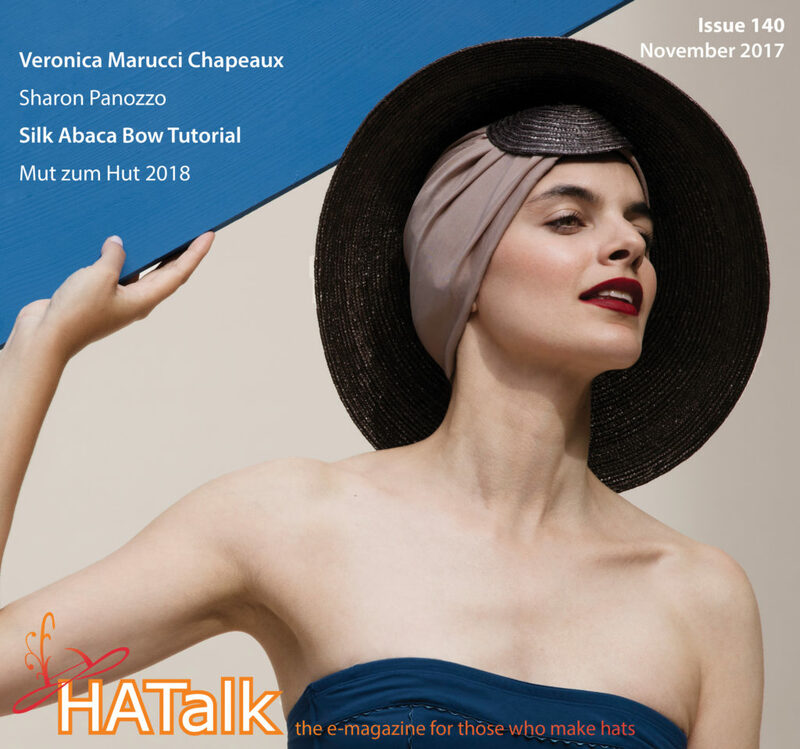 Whether it is a simple style like the bucket hat or an intricate fascinator, a hat can turn an outfit into anything you want it to be. 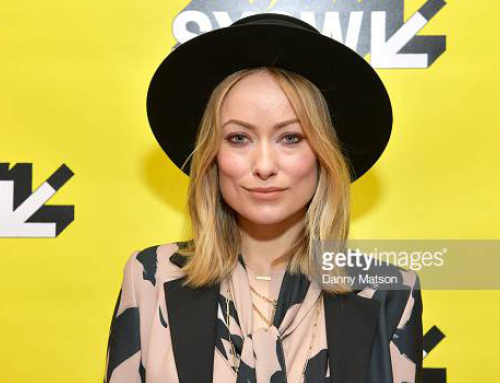 How will you add a bucket hat to your personal style?